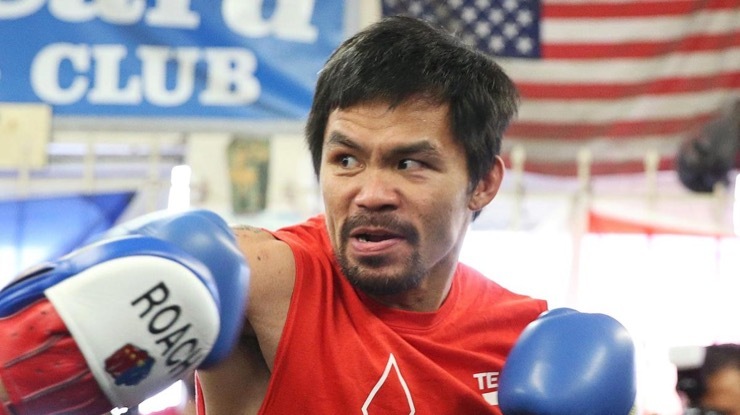 These days, professional boxers at the top of their game earn big money. As many of these athletes come from humble backgrounds and in some cases even the streets, they often don’t quite know how best to handle all that cash, not to mention all the responsibility. 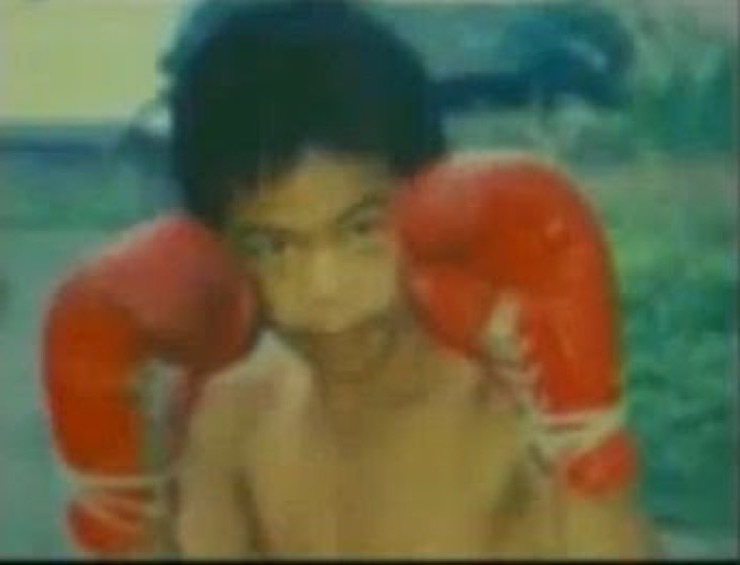 Manny was born in the winter of 1978 to parents living in a small village called Kibawe in the Philippines. With six siblings to contend with, life at Manny’s place was always interesting. When his parents split up when he was in the sixth grade he and his siblings were upset, but life went on. Manny was always a highly motivated and passionate person. At the age of 22, Manny met the love of his life, a woman called Jinkee, and the couple had five children, one of whom they named ‘Queen Elizabeth.” He may not have been a rich man at that time, but he was happy and he loved his family. 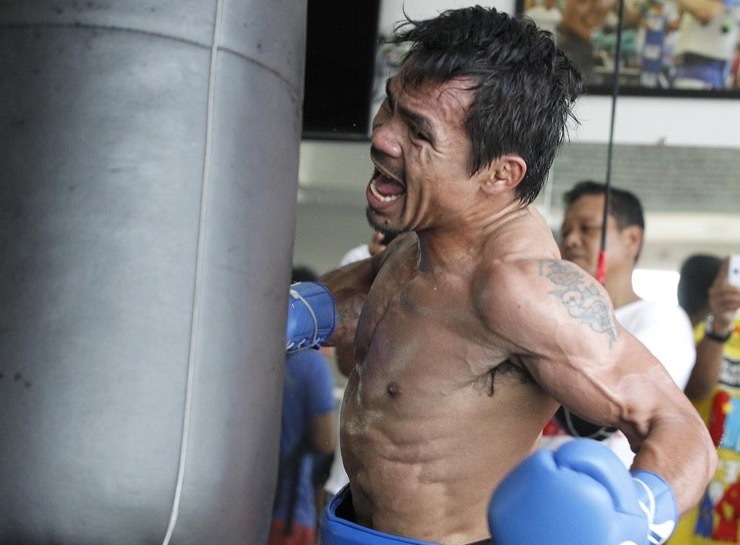 While the Philippines isn’t a country that produces many boxers traditionally, Manny was very much the exception to that rule. 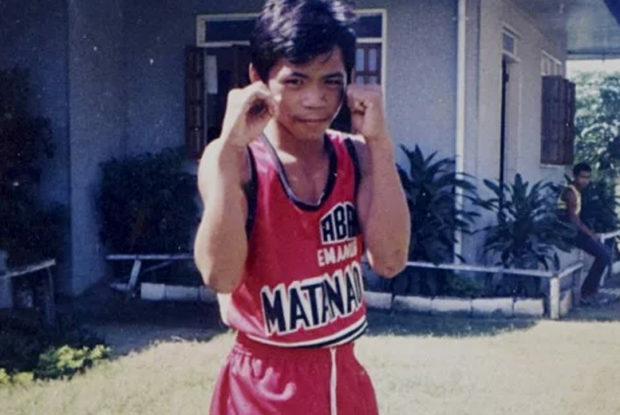 Having trained hard and shown serious talent, Manny eventually became a world-class boxer, putting his country on the map in a way that had never happened before. 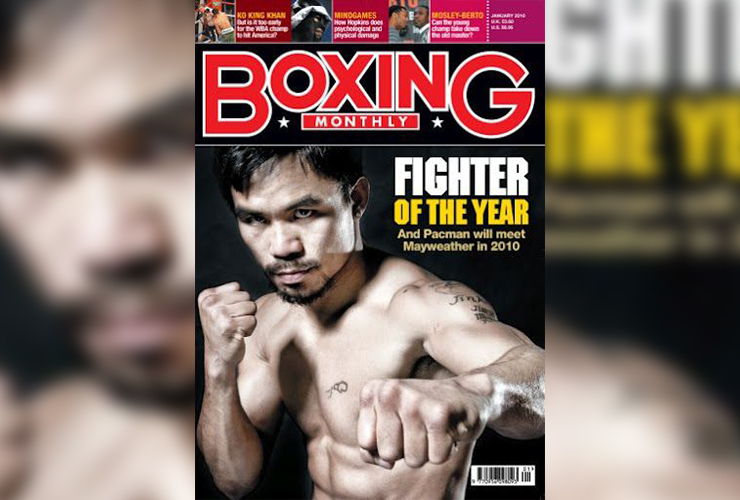 “Fighter of the Decade” is one of the most prestigious honors a boxer can attain during their career. 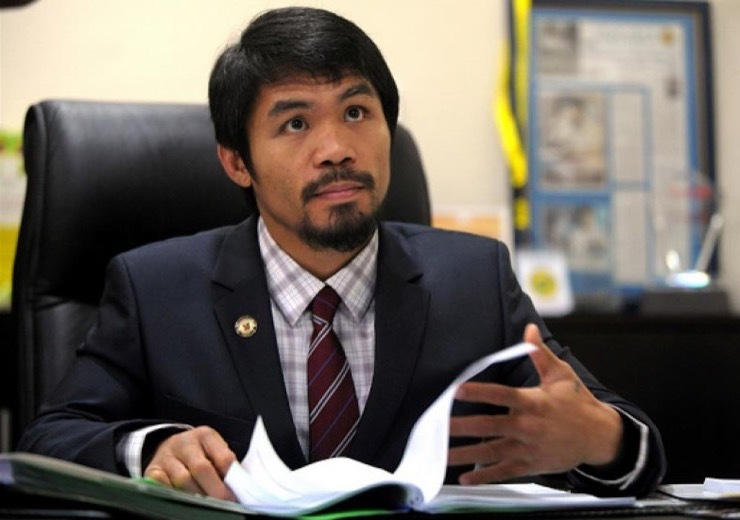 Manny was given that esteemed honor for the 2000s by the Boxing Writers Association of America, as well as by WBC, and WBO. He is also Ring magazine’s fighter of the year many times over and was the second highest paid athlete in the world in 2015. With all that fame, money and political clout, Manny knew in his heart that he wanted to help those less fortunate than himself. 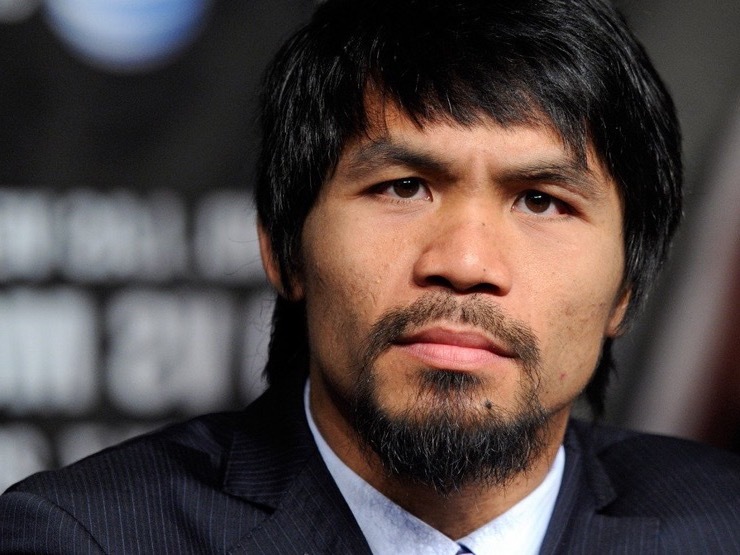 Manny decided to become a Philanthropist and to help the homeless in the Philippines. It all started with a Facebook post – one that would change the lives of more than 1000 families. 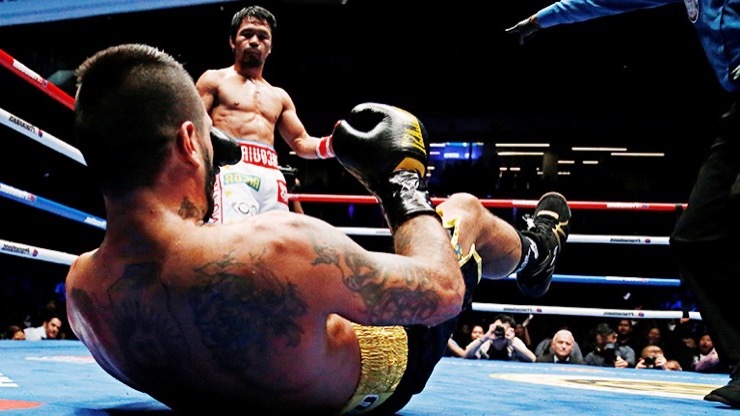 Manny earned $100 million that year and decided it was high time to move that money forward. As he said to reporters at the time, “I will never forget where I came from. 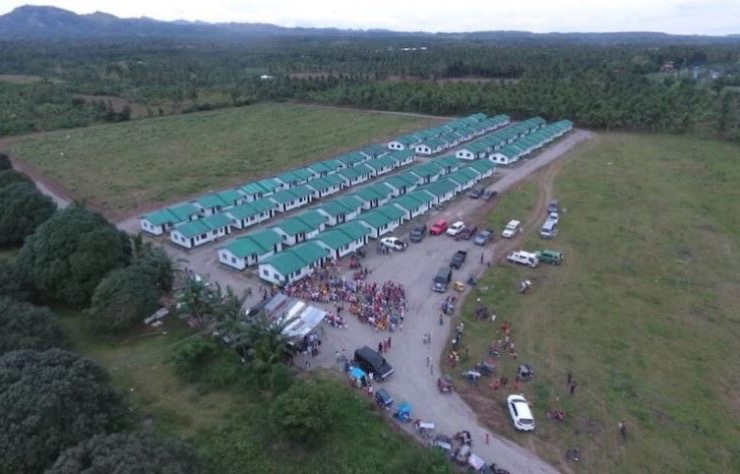 I thank god for allowing me to help other people.” His help was vital and honest, and it paved the way for a complex of 1000 homes to be built for the very poorest people in society. 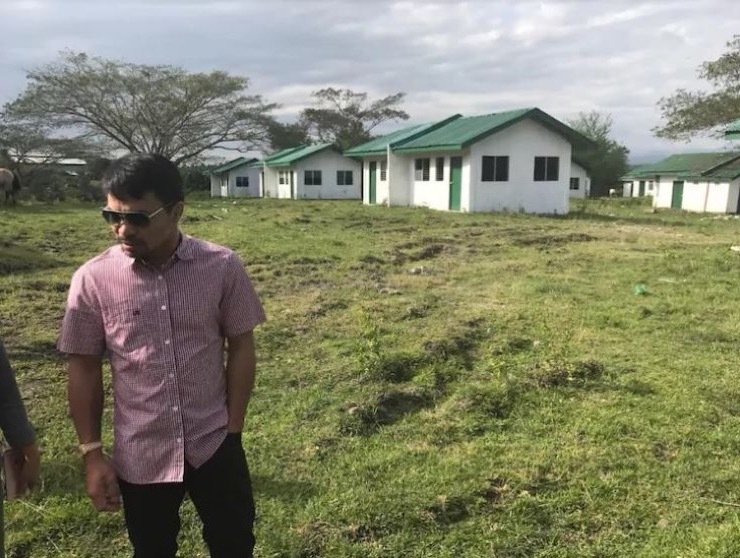 Not content with housing more than 3,000 people, Manny decided it was time to give of himself again. 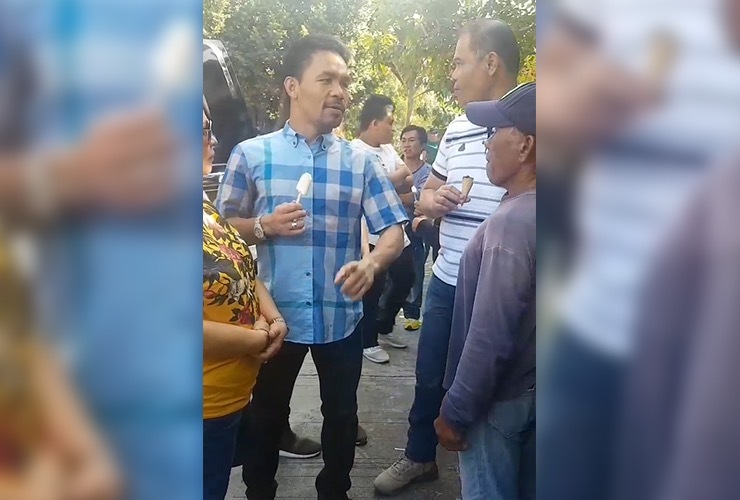 When a video emerged on Facebook of Manny talking with an ice cream vendor called Manong, no one was surprised. But what happened next shocked everyone, especially Manong. One good turn deserves another and that’s what happened here. 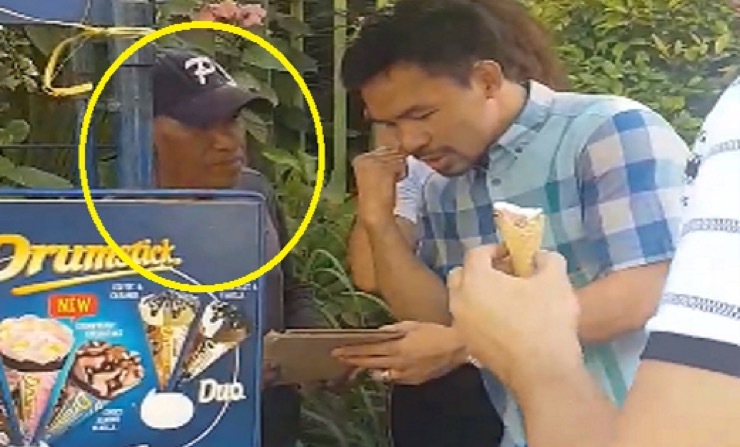 “I bought 10 pieces of ice cream and gave one to Manny Pacquiao,” Manong told reporters, “Pacquiao suddenly said ‘Call him’. The vendor was surprised when I told him I’ll introduce him to someone and then saw Manny Pacquiao.” He said. 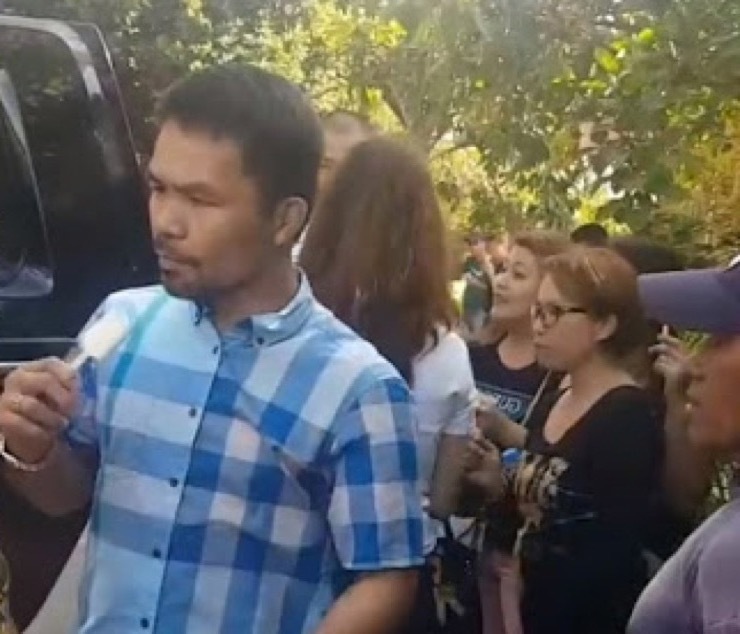 But why did Manny hand the ice cream vendor cash and offer to buy him a house? It’s true that Manong had given Manny a sob story about his life, but he wasn’t expecting to get anything from it. 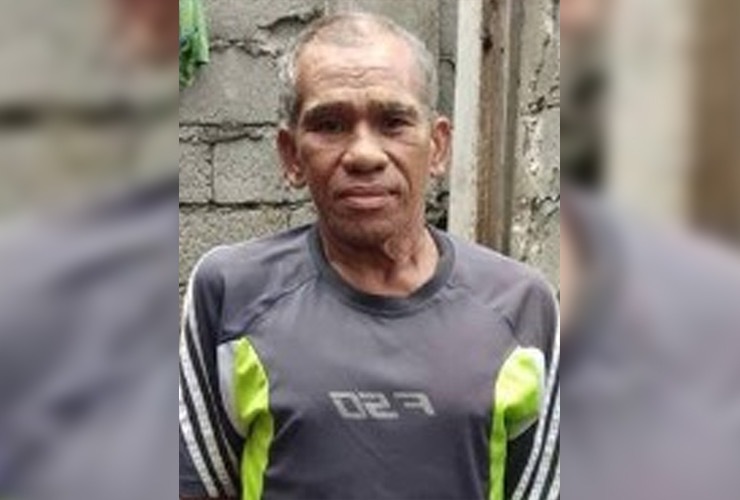 After he told Manny that he had suffered a stroke and that none of his kids were even in school, Manny felt sympathy for him and handed him 30,000 PHP, the equivalent of nearly $600! 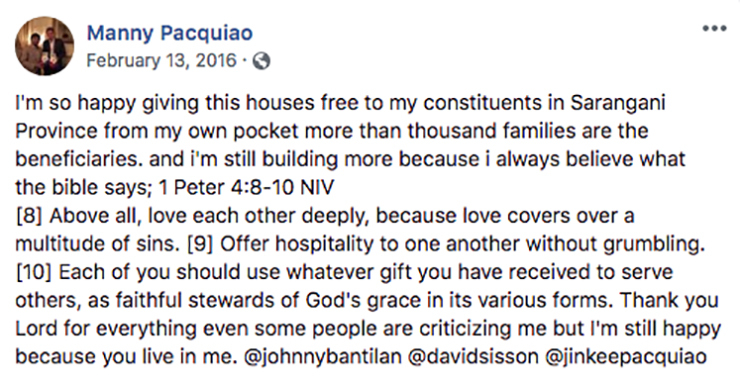 For Manong and others who Manny has helped, he is a good man in their eyes. 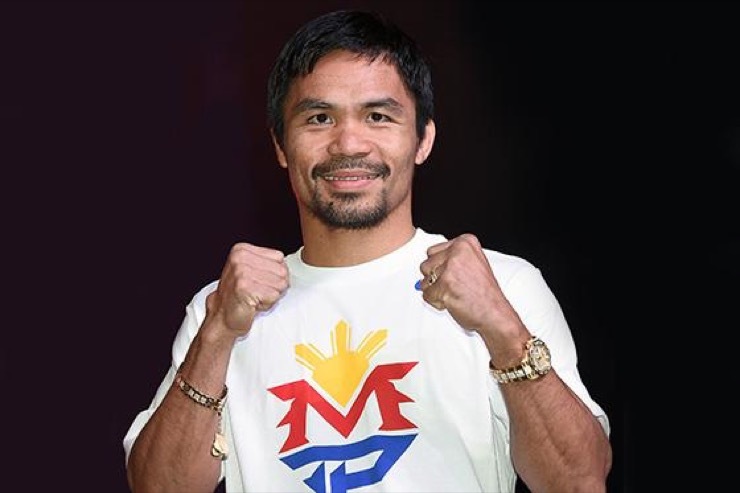 While so many wealthy athletes opt to keep their fortune for themselves, Manny is a whole different ball game in that regard. 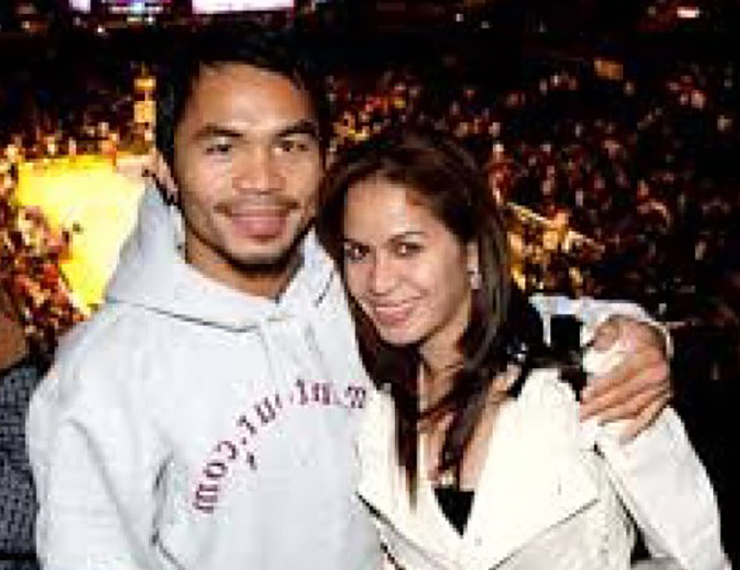 “Manny is a good man. 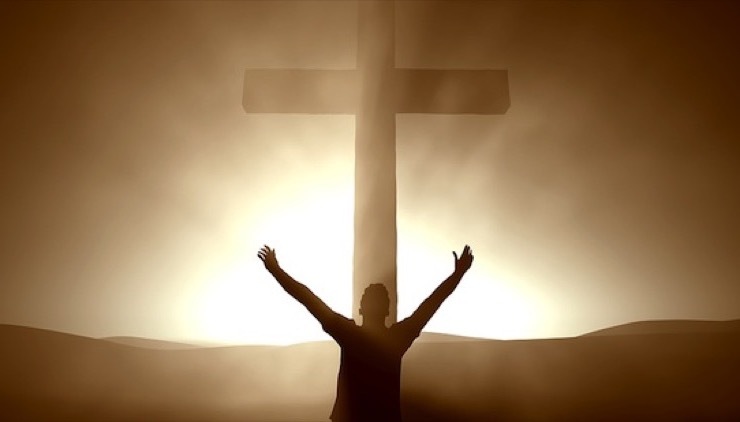 He has truly changed after studying & obeying the holy bible. 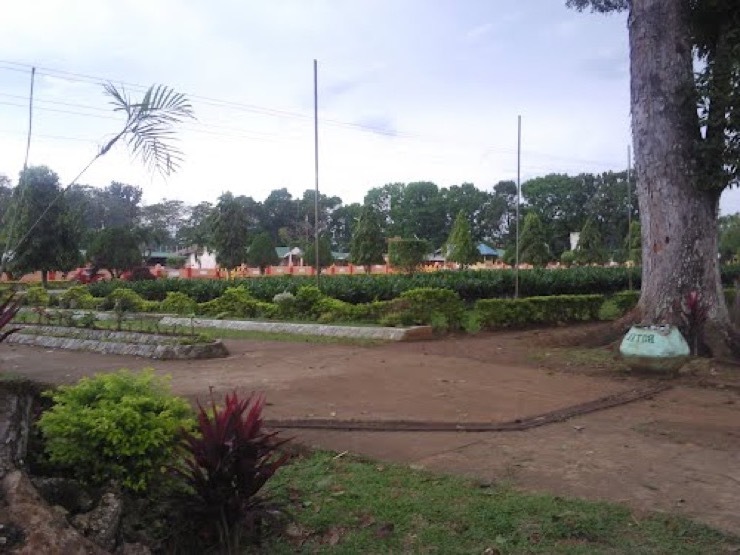 We need more good men in our country.” Said one man who saw the video of Manny and Manong. 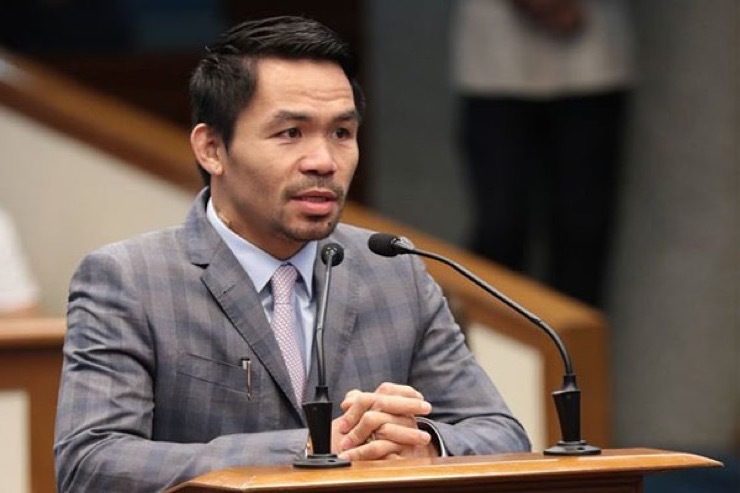 Manny is a man who likes to give others hope, “I want to give them hope,” he said, adding, “Boxing has been my passion, but public service is my calling. I love my boxing, but I realize now that is not what my life is all about.” It’s that sentiment which has made this boxer a lot more than simply a heavy hitter in the ring. 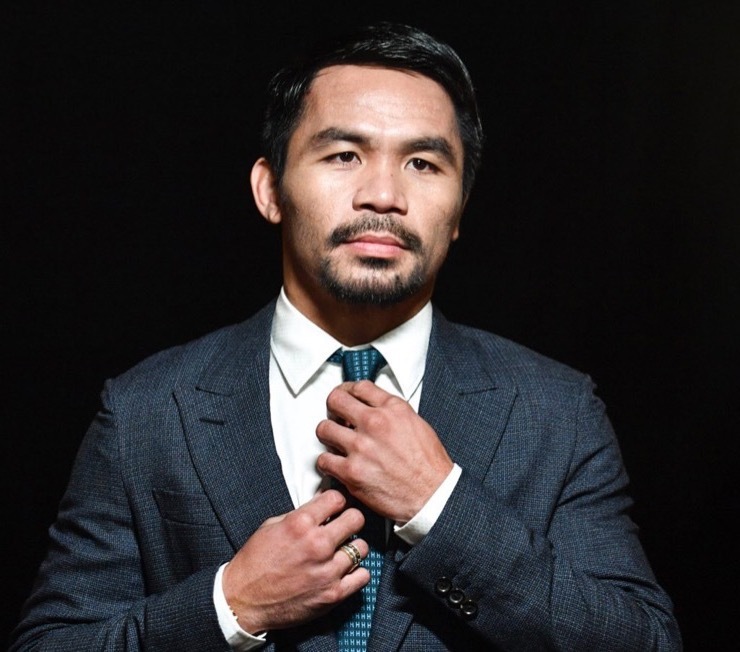 As Manny Pacquiao’s career as a boxed is past its apex, he has some serious plans for the future, but mainly surrounding his philanthropy work which he loves the most. Having made the kind of money he has, and achieved levels of fame and acclaim which is unprecedented, there’s no doubt that this man will go on to bigger and better things, to help people and to make the world a better place.